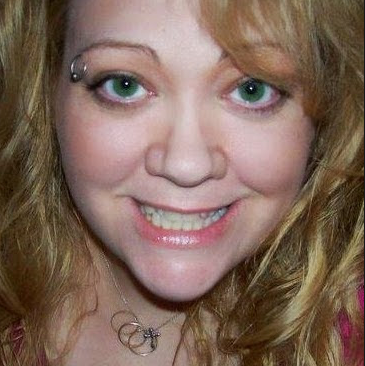 Popular Product Reviews by Amy: Groupon Goods makes shopping online for quality goods at discount prices fun and easy! Groupon Goods makes shopping online for quality goods at discount prices fun and easy! Groupon is building the daily habit in local commerce, offering a vast mobile and online marketplace where people discover and save on amazing things to do, see, eat and buy. By enabling real-time commerce across local businesses, travel destinations, consumer products and live events, shoppers can find the best a city has to offer. Groupon is redefining how small businesses attract and retain customers by providing them with customizable and scalable marketing tools and services to profitably grow their businesses. To download Groupon’s top-rated mobile apps, visit www.groupon.com/mobile. To search for great deals or subscribe to Groupon emails, visit www.groupon.com. I had used groupon for local restaurant deals but never knew that groupon had a site for not only services but for goods as well. We have just purchased our first home, which means no more renting and we finally get to create a living space and put in improvements and make this home our own. With a family of 6 I am always looking for a good deal on everything I buy. I have found that Groupon Goods is a fantastic place to shop for all my household goods for everyone in the family, including the cats and every room in the house. We now have 2 remodeled bathrooms and I decided we all need new linens including window treatments, bedding, pillows and towels for the bathrooms and bedrooms. 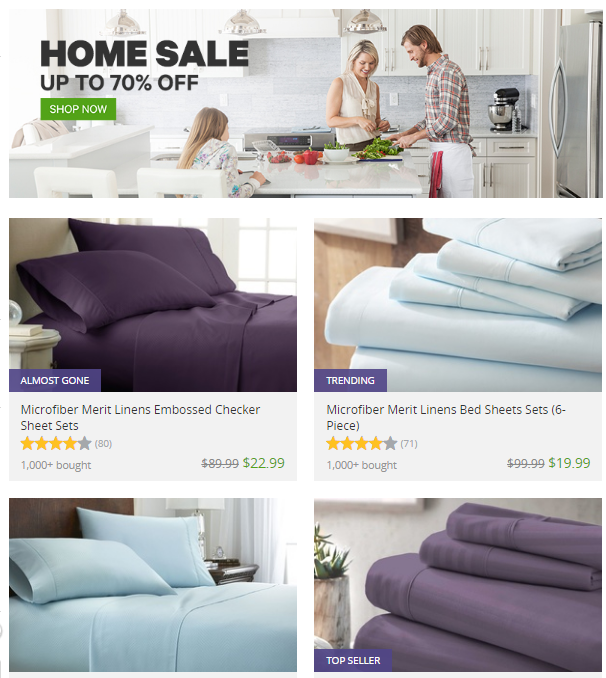 Groupon is a great place to shop for linens because the prices are the best I have seen on the high quality linens I am looking for. I also came across a local company that is currently giving 45% Off Event Supplies Rental for Wedding & Event Planning. 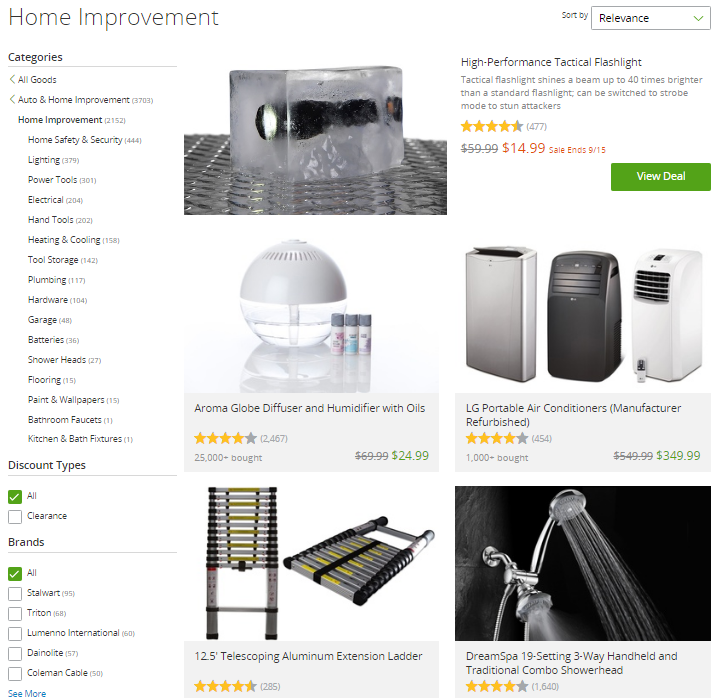 I like that I can shop the site and just browse or if I am in a hurry or looking for something specific I can filter my search by category and or price range, including clearance items. I can even filter by relevance, prices high to low or low to high. I really like this for when I am on a mission or in a hurry and want to make a groupon purchase. I love that the site is easy to navigate and the descriptions and pics are clear and to the point with the pricing and star rating all right there to see at a glance. 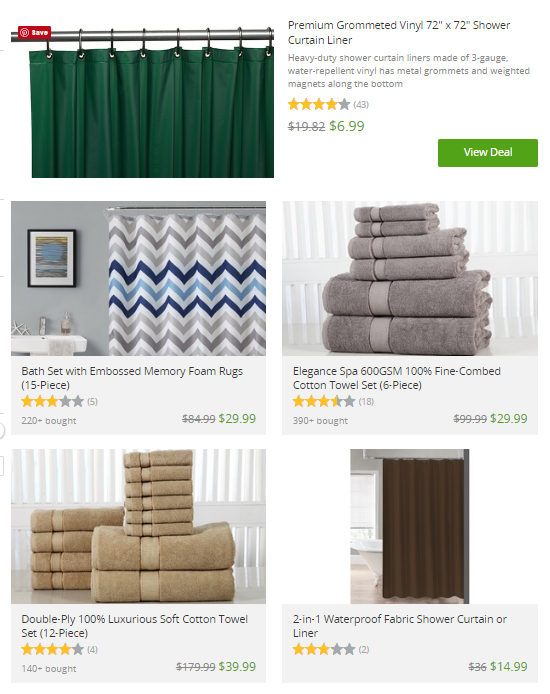 I have to admit the quality of goods and prices and the fact that I can shop in my pajamas holding a fussy baby and have my goods delivered to my door is the reason I like to shop GROUPON! Did I mention, on a lot of the goods I buy on Groupon qualify for free shipping and returns. I also like that as I continue to shop, More Recommendations are shown at the top of my page. With school in session and Holiday shopping beginning, it's a great time to check out Groupon Goods. I love the groupon app! I can shop without the stress of somebody asking me if they can help me every 2 minutes! I like to window shop before i buy and I know I can find the best deals on groupon!